The attractions of this region have created a natural surrealist landscape. The sandy dessert panorama is the backdrop to a wealth of natural and cultural attractions visited by thousands of people each year. 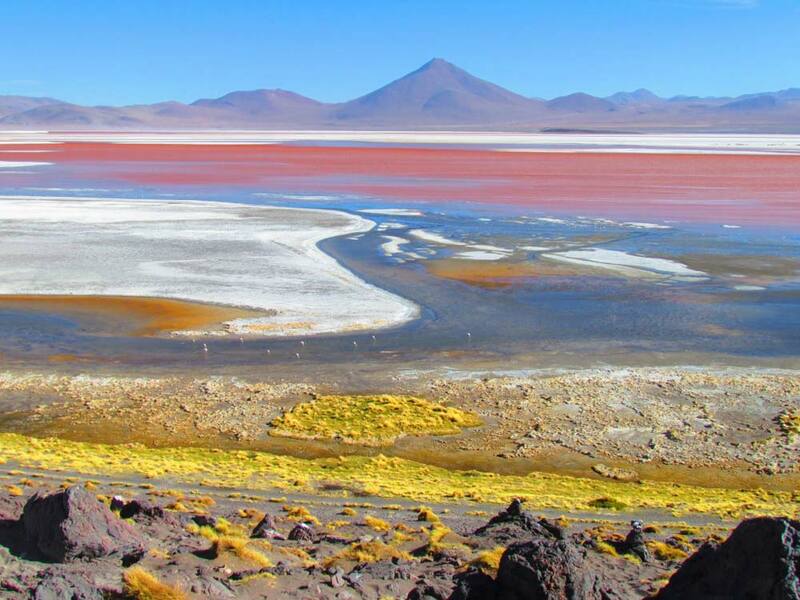 Coloured lakes, geysers, various species of flamingos and Andean fauna all contribute to maiking this area a unique natural wonder of the world. Pick up from th hotel, bus station or airport. 10:00 am We begin by visiting the train cemetery, then the Village of Colchani where we can find a variety of handicrafts ade of salt. 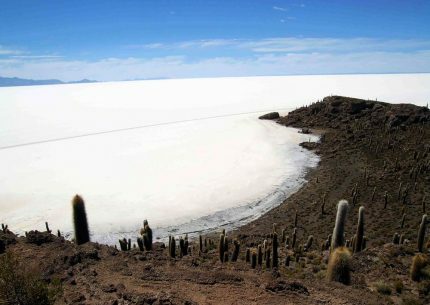 We can also see the piles of salt and the “eyes ” of the salt flat (small pools where water has risen to the surface). 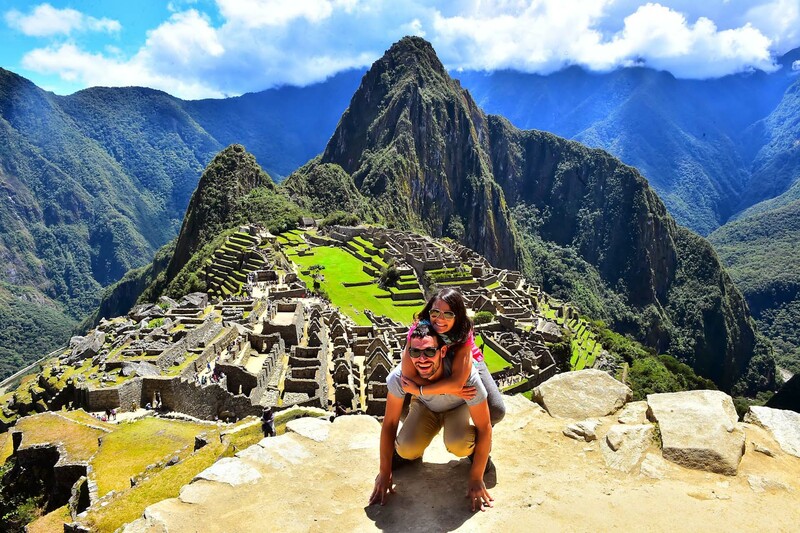 We visit Incahuasi Island, famous for its giant cacti and from where we can enjoy an incomparable view of gthe surrounding area. We have lunch in a restaurant on the island or a picnic on the salt flats. In the afternoon we cross the salt flats towards Tunupa volcano, arrivingat the village of Chantani where we can visit an interesting local museum before enjoying sunset with a delicious wine. Breakfast in the hotel. 08:00 am We leave Tahua or Colchani and visit the cave of Galaxies with its amazing coral formations, formed over thousands of years. We also visit the Devil´s Cave which houses some important archaeological remains. On our way south we pass the small lakes of Cañapa, Hedionda, Honda, Chiarkhota and Ramaditas. Box lunch on route. Breakfast in the hotel. 05:30 am Leave Ojo de Perdiz and head to the Silioli Dessert. 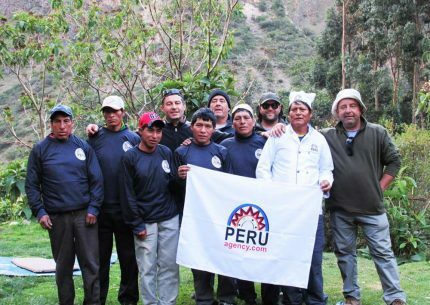 We visit the Stine Tree, thye majestic Red Lake , the impressive Sol de mañana geysers and the thermal baths at Polques. 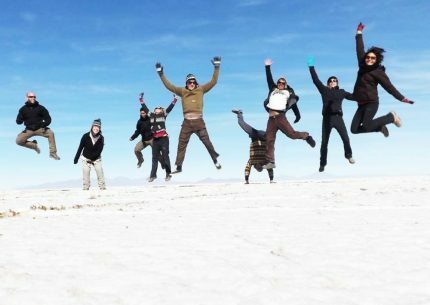 We visit the Dali dessert, so called because of the variety of colours in its landscape, then end the tour of these wonders of nature by visiting the Green Lake. Passengers continuing to San Pedro de Atacama will be transferred to the border at Hito Cajón befor midday in order to arrive in time to catch the bus to San Pedro de Atacama. 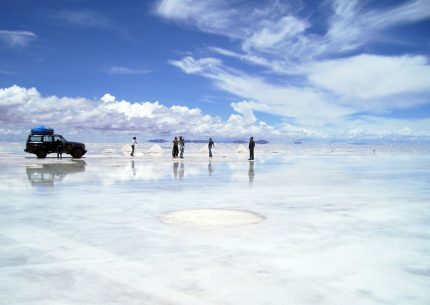 Passengers returning to Uyuni will visit the Valley of Rocks and the villages of Kulpina K and San Cristobal. We will enjoy a box lunch on route. 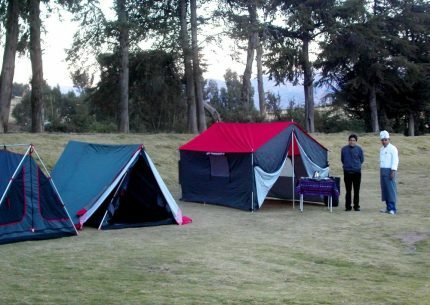 Transfer to hotel , airport or bus station on arrival in Uyuni.